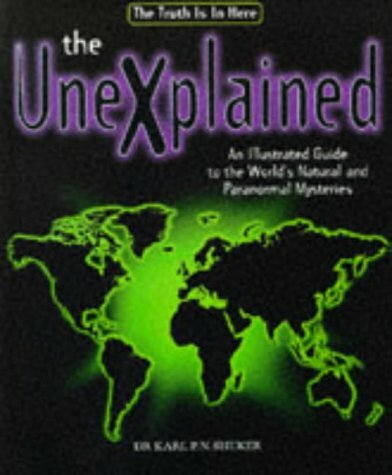 [PDF] The Unexplained An Illustrated Guide To The World's Natural and Paranormal Mysteries | Free eBooks Download - EBOOKEE! Description: Examining phenomena from discrete areas of t he globe, this book veers away from a subject oriented style and thus provides a more focused and diverse range of anoma lies. The author is a an acknowledged expert in paranormal s ubjects. No comments for "[PDF] The Unexplained An Illustrated Guide To The World's Natural and Paranormal Mysteries".